From new car sales to vehicle servicing, car finance advice to the government-funded Motability Scheme, we at Milton Keynes and Bletchley Hyundai are able to provide motorists in the local areas with a full array of automotive services at great value. 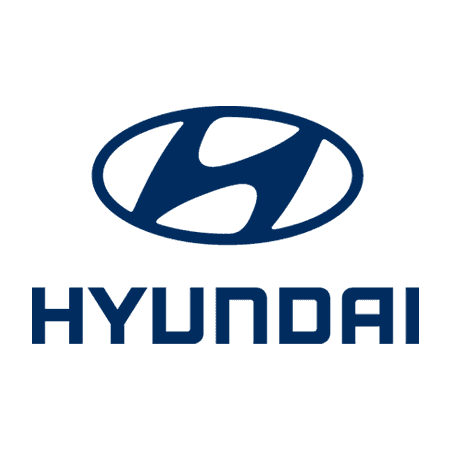 So, if you’ve found a new or used Hyundai vehicle that takes your fancy, require advice on making the best purchase, or need vehicle repairs carrying out quickly and effectively, get in touch with our dealerships today. Based on Watling Street in Milton Keynes and Denbigh Road, Bletchley, both of our Hyundai dealerships are easy to reach and offer a full lineup of new and used cars to discover. What’s more, we have state-of-the-art workshops that can help keep your vehicle in an as-new condition, and will be happy to provide you with a quotation for any work. Simply use the contact details on this page to get in touch with a member of our team to find out more. Whether you plan to drop in at a time that is convenient for you, wish to speak over the phone, or even fancy submitting an online enquiry form, we’ll be happy to provide you with all the information you require.